Peter Miles, the guy who founded Bookabach NZ then sold half of it to US giant Homeway-Expedia Group, is the guest speaker for the TPIA’s next monthly event in New Plymouth on Tuesday April 16. This is in the St Mary’s Peace Hall at 7.30 pm. Free to members and their guests; $20 (to cover expenses) for anyone else. Or watch out for our Midweek public notice ad and bring that clipping along as your entry ticket. Anyone who owns, operates, manages or is thinking about a short term rental holiday home or b&b, will want to hear what Peter has to say about the future of this type of enterprise. 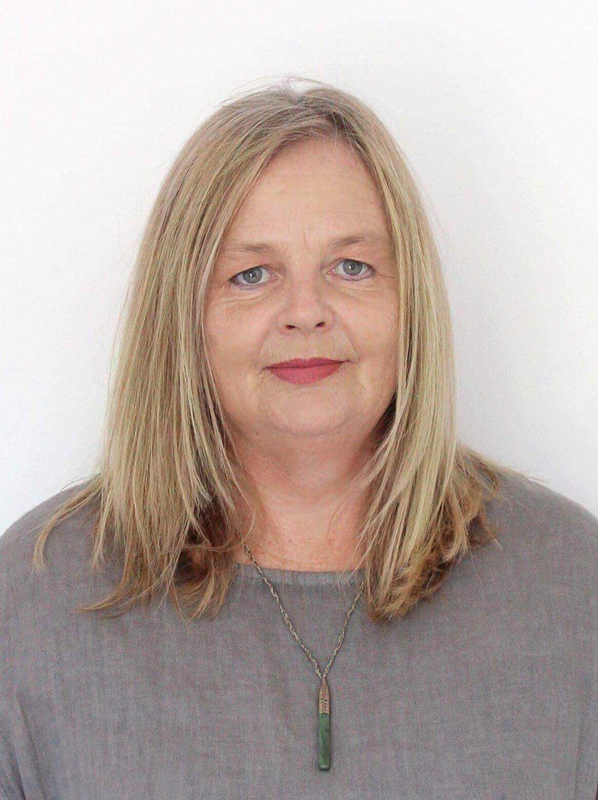 Jo Bourke, a director of Bach Break Taranaki, is sponsoring the evening and she will also be speaking, about how Bach Break started four years ago and has become one of the largest holiday accommodation providers in New Plymouth, with 58 properties under management. 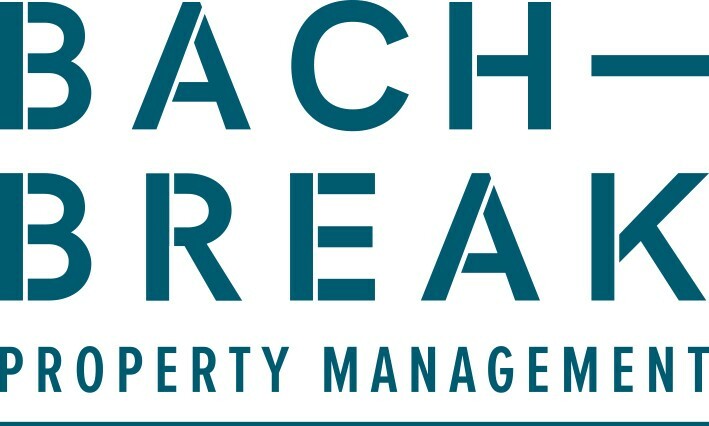 Jo will talk about the journey along the way and the benefits of using Bach Break to manage your holiday or investment property. 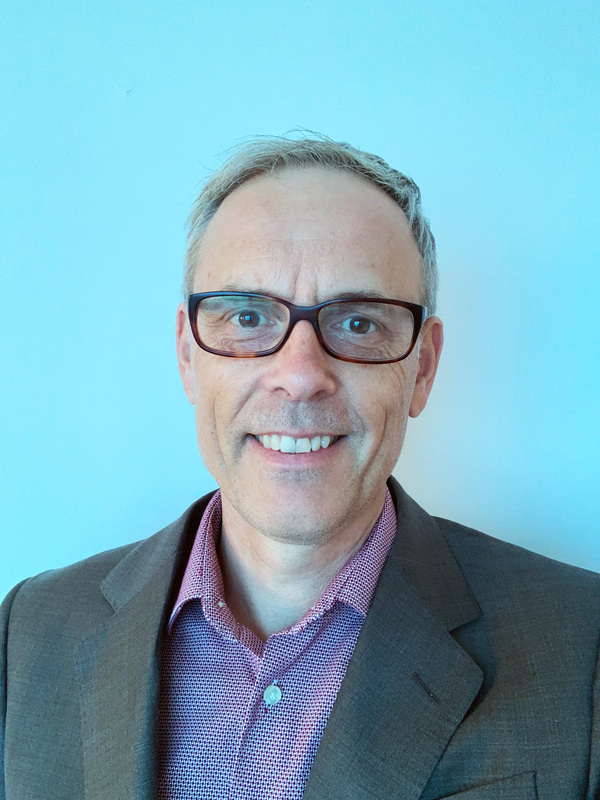 Peter Miles, has over 18 years seen the industry evolve from a simple classified advertising business to the global e-commerce business it is today. From going live in October 2000 he built Bookabach into one of New Zealand's largest communities of bach owners and renters. When Homeaway bought a 55 % share in 2013, it had grown to over 450,000 registered users and over 10,000 properties. “The fundamental question becomes: when does STR become a commercial activity? The backbone of Bookabach used to be owners renting out enough to cover rates and a few expenses. But, what happens when you have an urban apartment for example – in Auckland, Wellington or even Queenstown, Rotorua or Raglan? And, it’s getting 70%-80% occupancy not 20% occupancy? And, then let’s make that an investor who never actually stays there… Is this a commercial activity?